Here at the YBI we surround ourselves with the best, the brightest, and arguably some of the busiest. 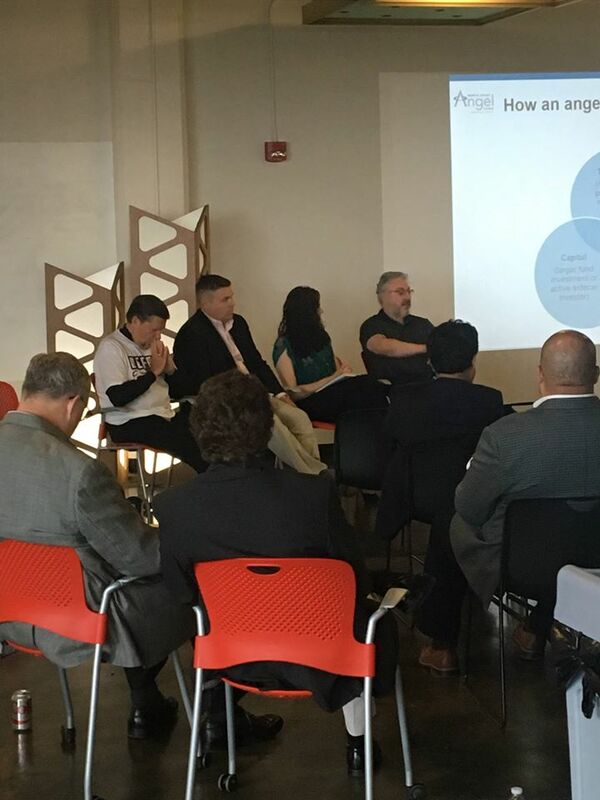 Gene Groys, one of our Entrepreneurs in Residence, represented the YBI on Friday as he participated in a panel discussion on Angel Investing, hosted by Dan Hampu of The Bit Factory, and again today, Gene is participating as a screening mentor and judge at The Medical Capital Innovation Competition today, where companies from all over the country are pitching their ideas! Thanks, Gene, for all you do!